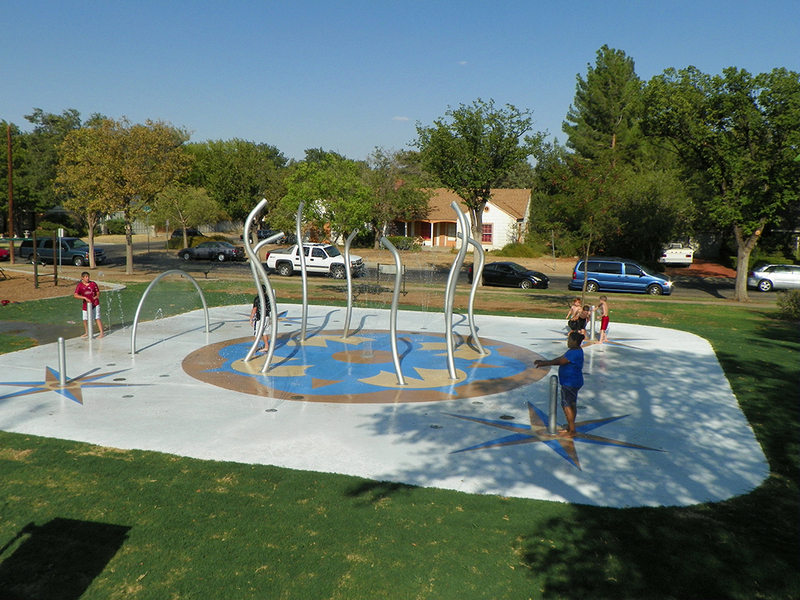 This Splash Pad was designed around a uniquely artistic silver-colored spray, giving it a sophisticated sheen reminiscent of a sculpture that would both give the park a fun, new attraction and add visual appeal during its off-season. 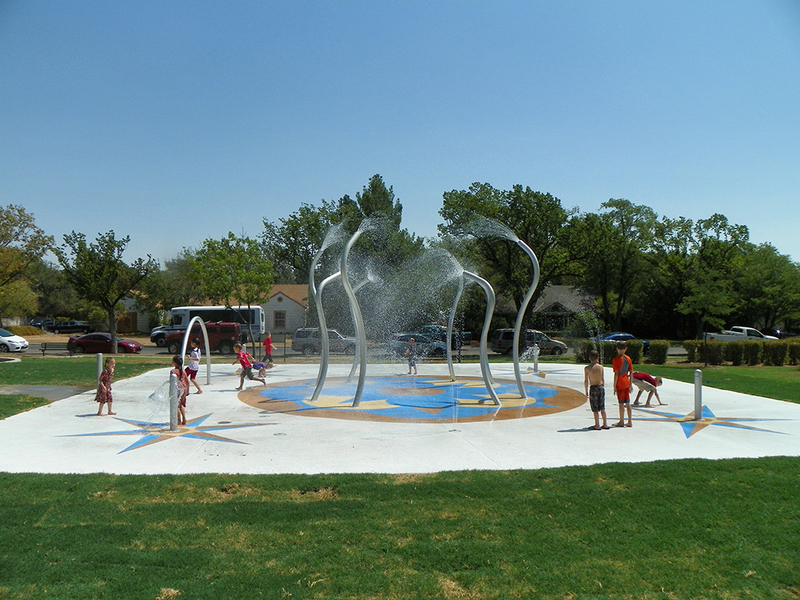 Our project wasn’t just a success, it was practically a sensation! 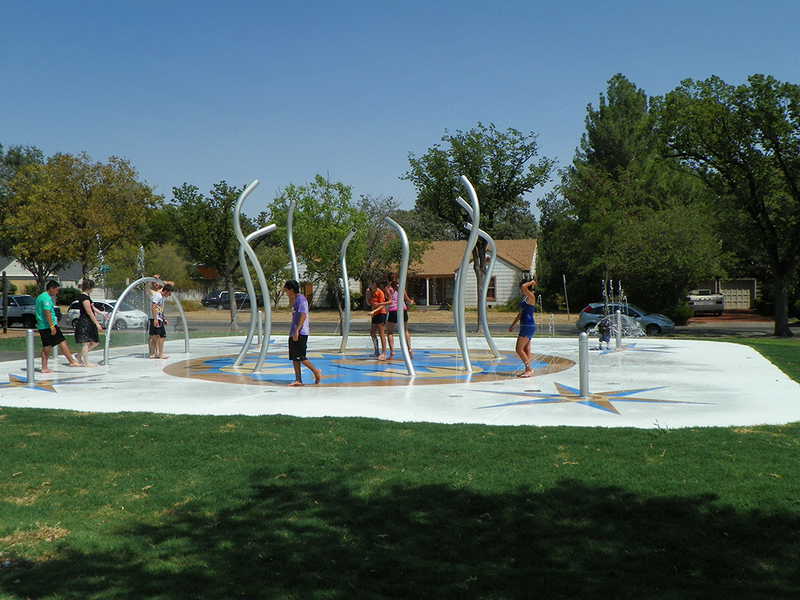 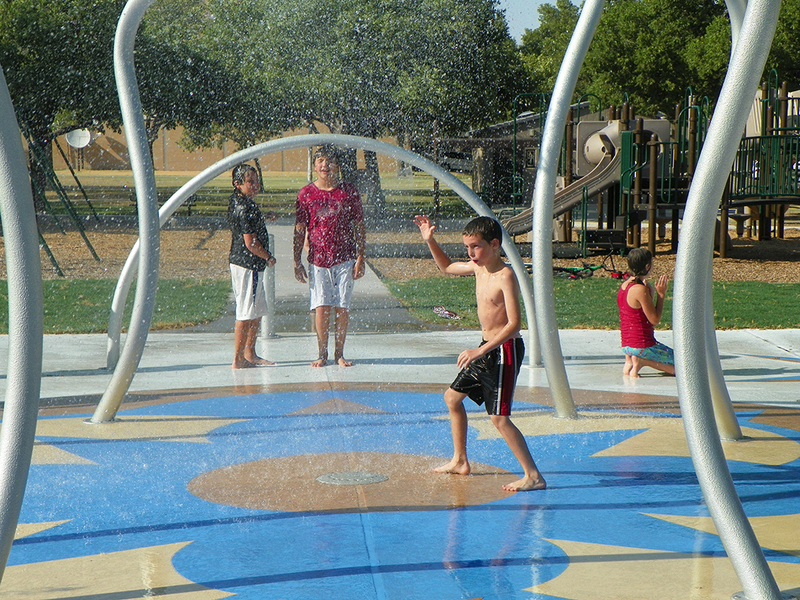 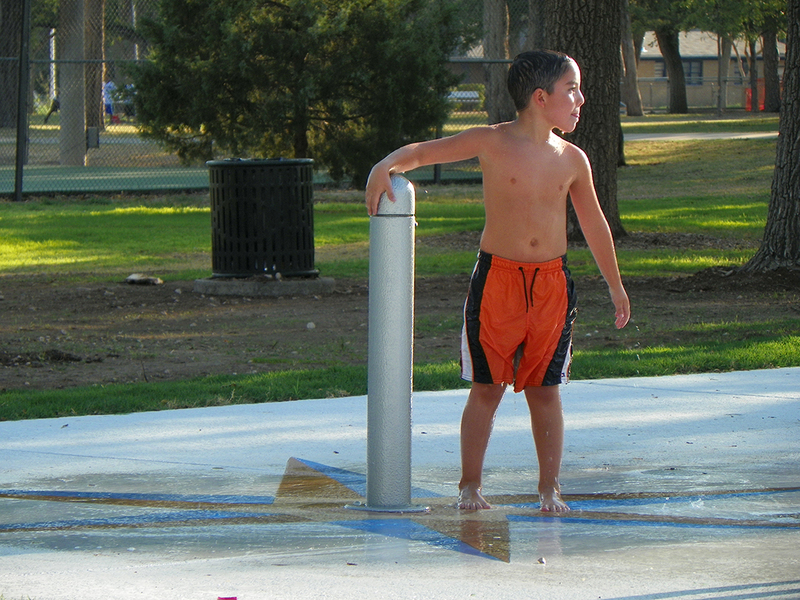 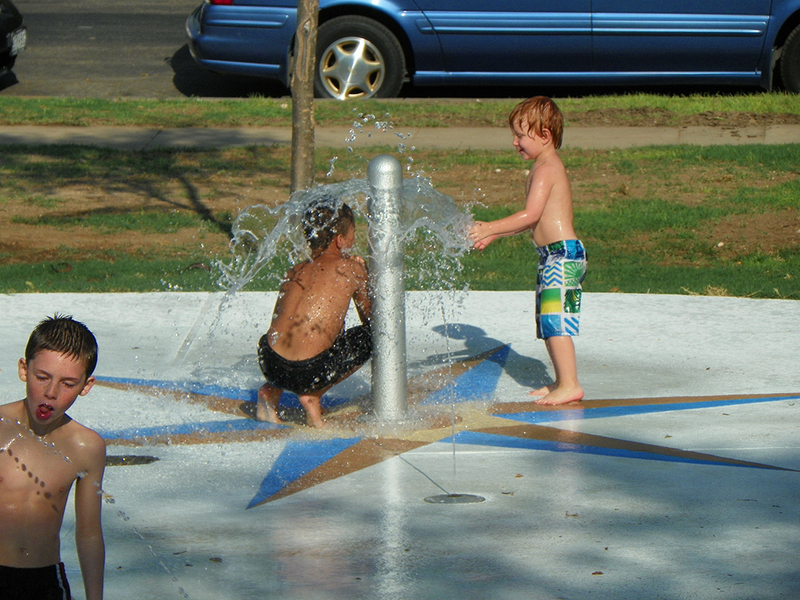 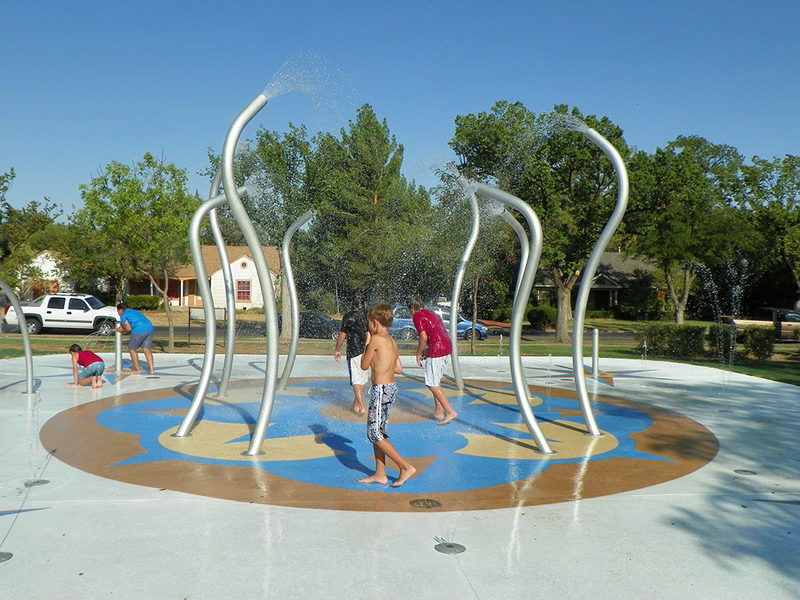 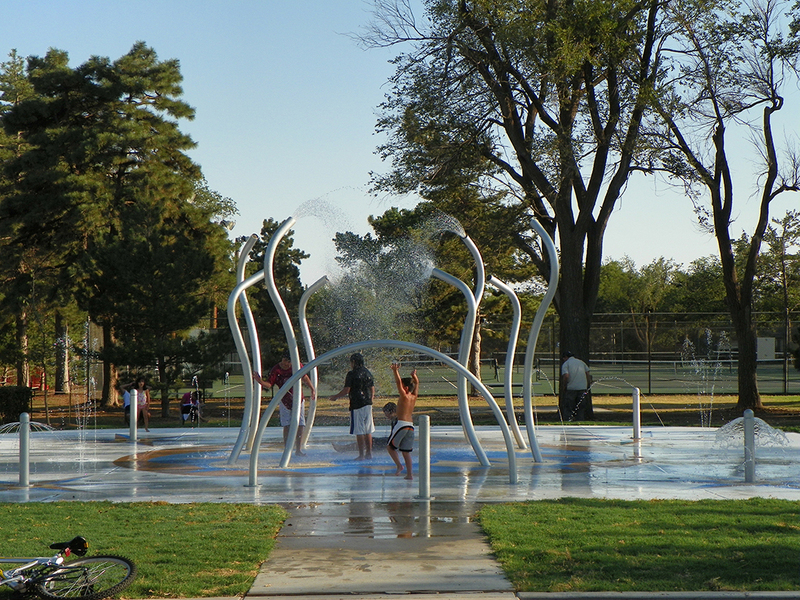 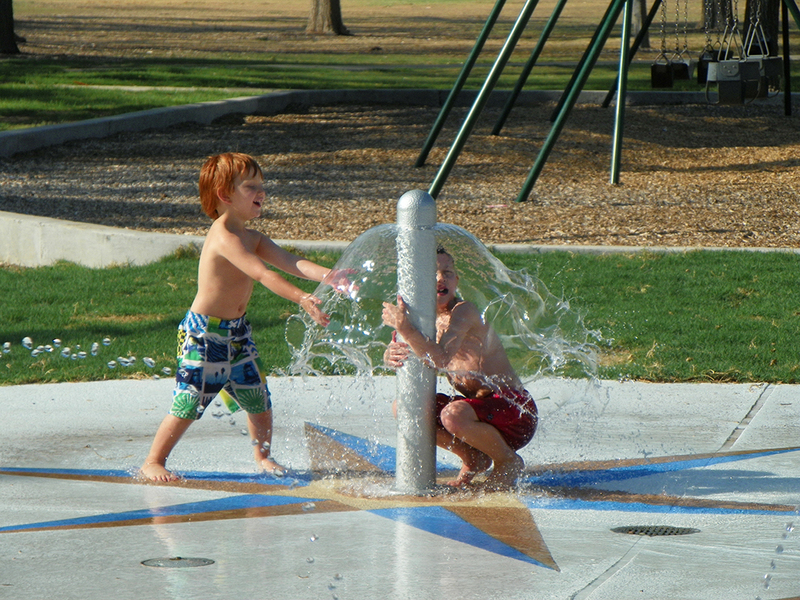 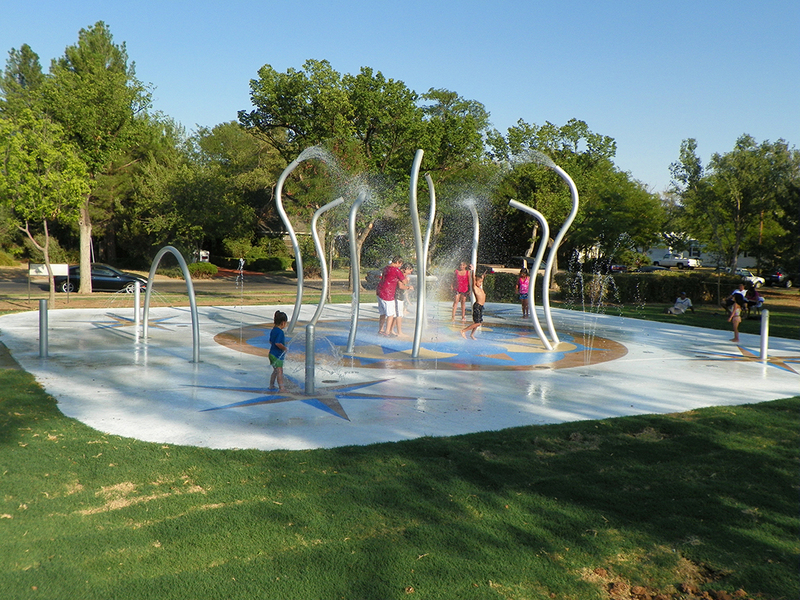 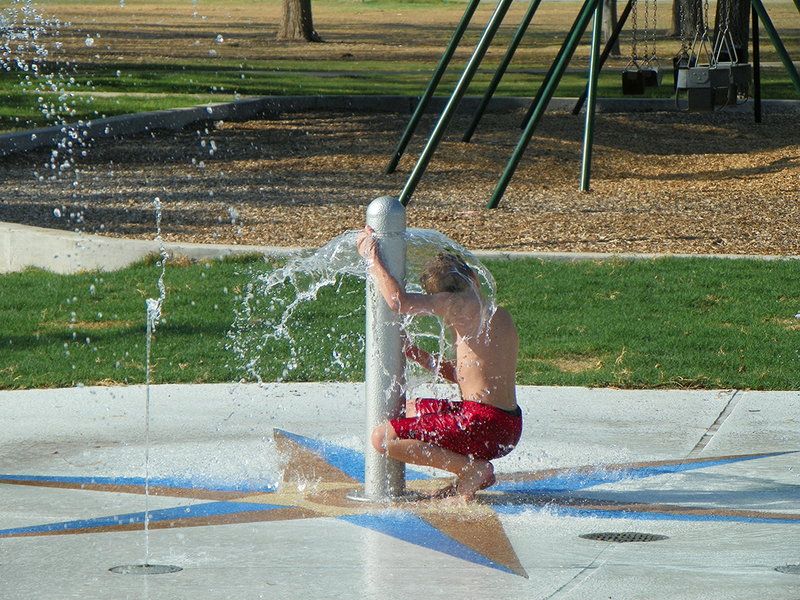 Memorial Park attendance nearly doubled on a consistent basis after the Splash Pad was installed. 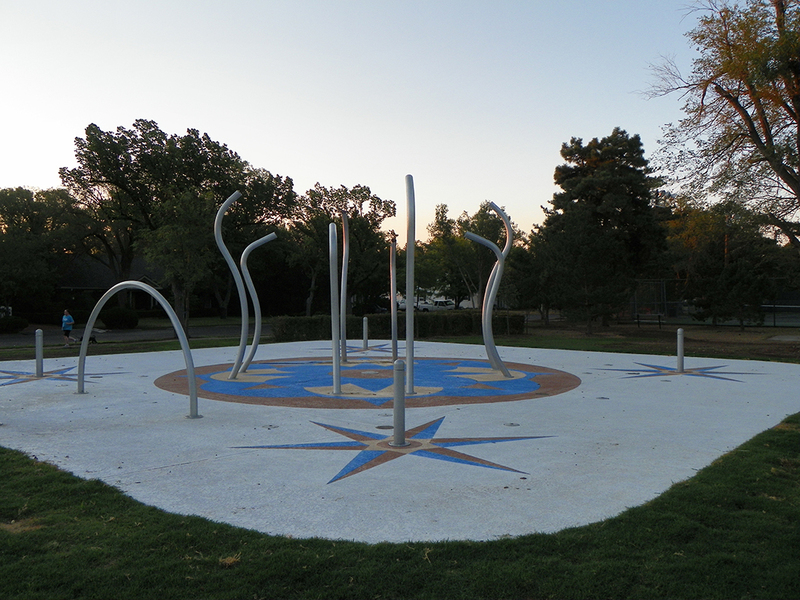 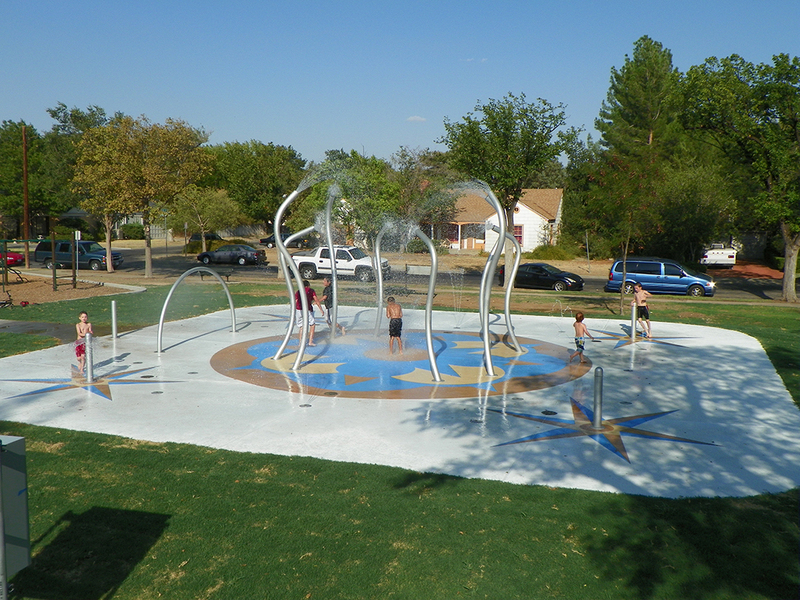 The City of Amarillo wanted to build a unique, artistic Splash Pad on 2,500 square feet of land.